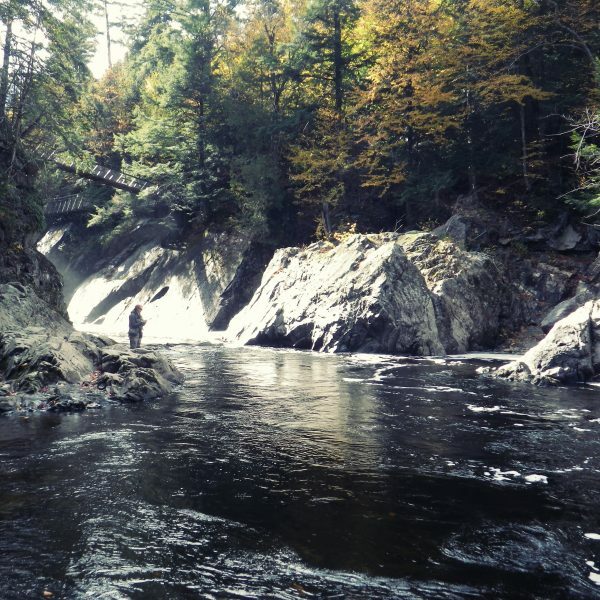 Your source for information about fly fishing in the Adirondacks. 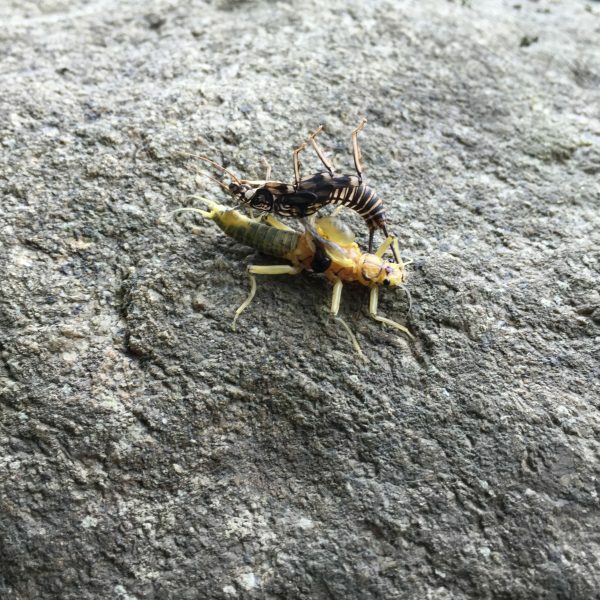 At the fly patch you will find the latest patterns that the guides in the Adirondacks are using as well as up to date reports, news, reviews and much more. Our home waters are the west branch of the Ausable River and it’s tributaries. 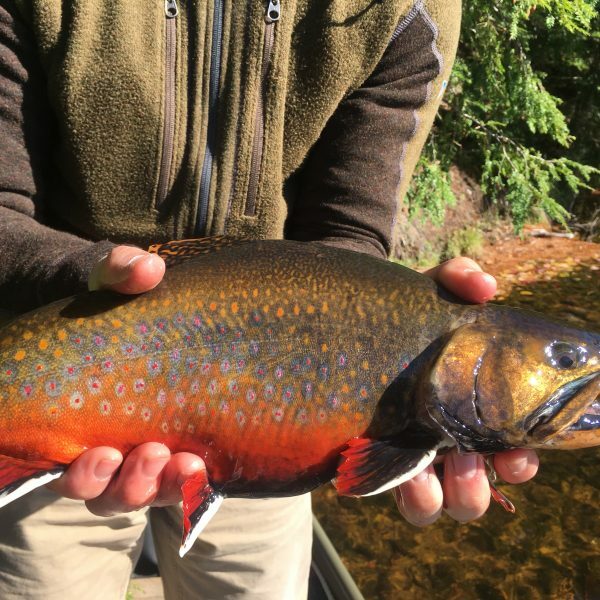 People have been fly fishing in the Adirondacks for as long as fly fishing has been known. With that said there isn’t a lot of information for traveling anglers. The reason for that is simple, most people fly fishing here are just that, traveling anglers. The remote nature of the park doesn’t lend itself well to living here full time so there just are not a lot of people to provide everyone with the information you need. At the Fly Patch we attempt to bridge the gap for you and provide you with the information you need. Edit the text and pictures to create your website as you wish and create an amazing website. 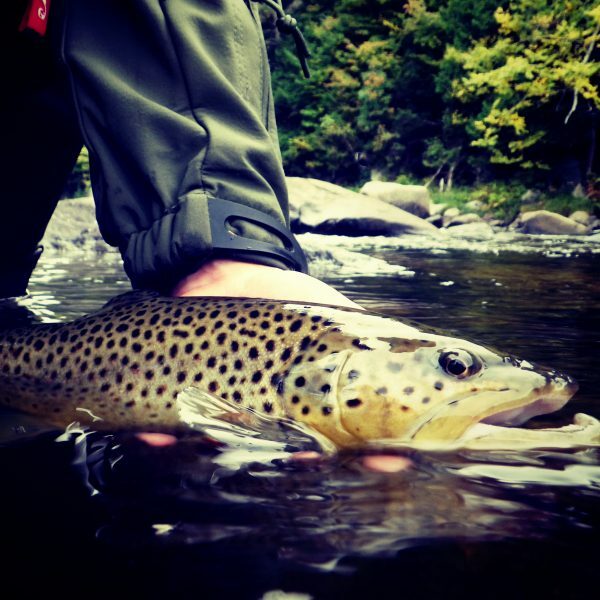 Our signature patterns have been tuned for fly fishing in the adirondacks. 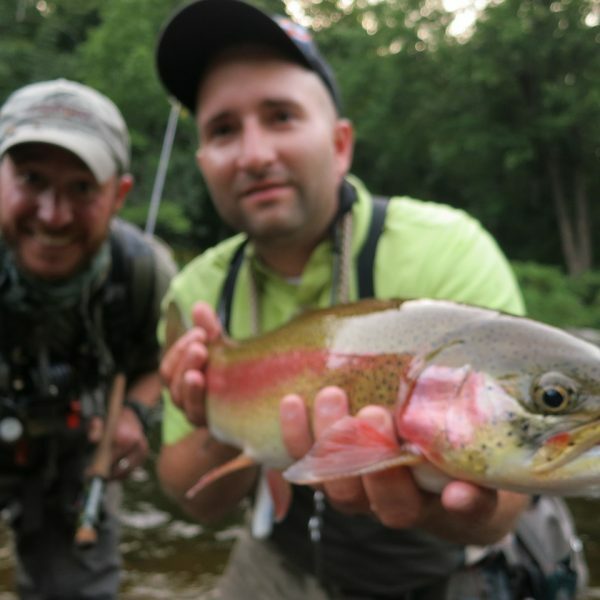 We fish them not only on the West Branch of the Ausable but other waters as well. 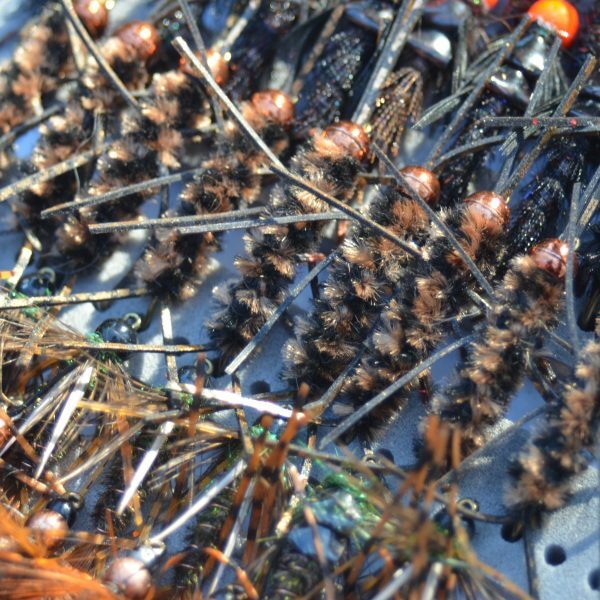 Some of these patterns have been featured in magazines and in all corners of the fly fishing web such as moldy chum, frankenfly, coastal angler magazine, and ROOST to name a few. These flies work well, we don’t believe in just tying pretty flies, we believe in tying pretty flies that work.